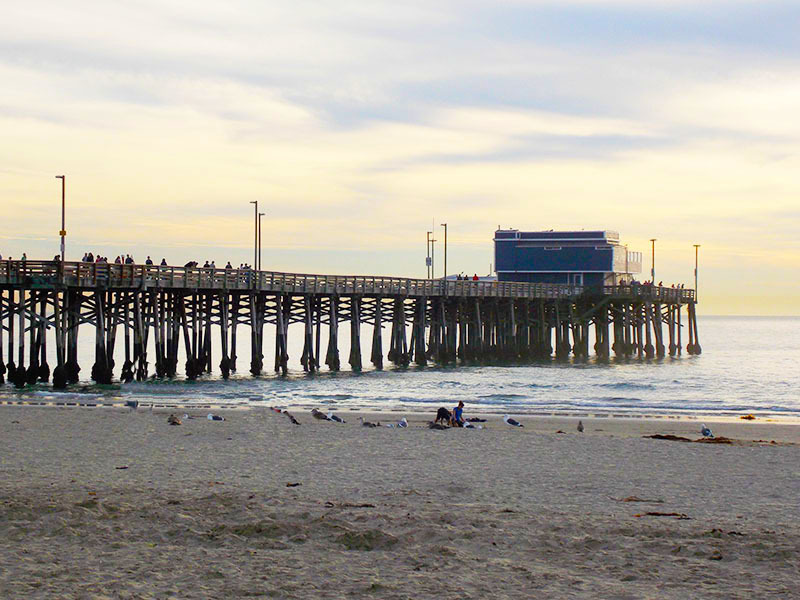 Spanning 1,865 feet, the Seal Beach Pier with its multiple wooden planks is the 2nd largest wooden pier in California . In teh middle is a huge lifegurard tower and at the end, it is home to a Ruby’s Diner. It is a perfect pier for a leisurely stroll . There are also a handful of benches in case you just want to relax and enjoy the view. 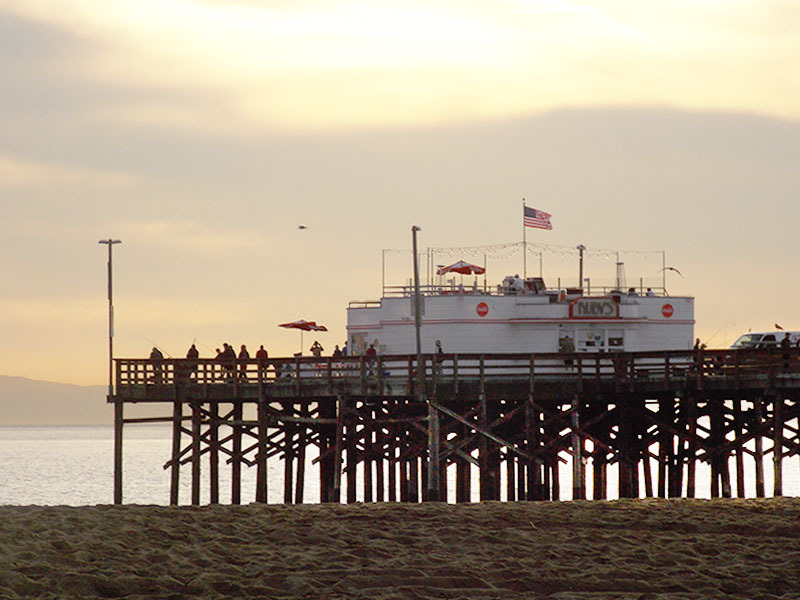 The pier is located at the end of Main Street in Seal Beach. Main Street is home to various restaurants and shops, so once you earned your calories walking on the pier, you can meander over and get yourself a great meal or vice versa. You don’t need a fishing license to fish from the pier or if you prefer, watch the fisherman bring in their catches. 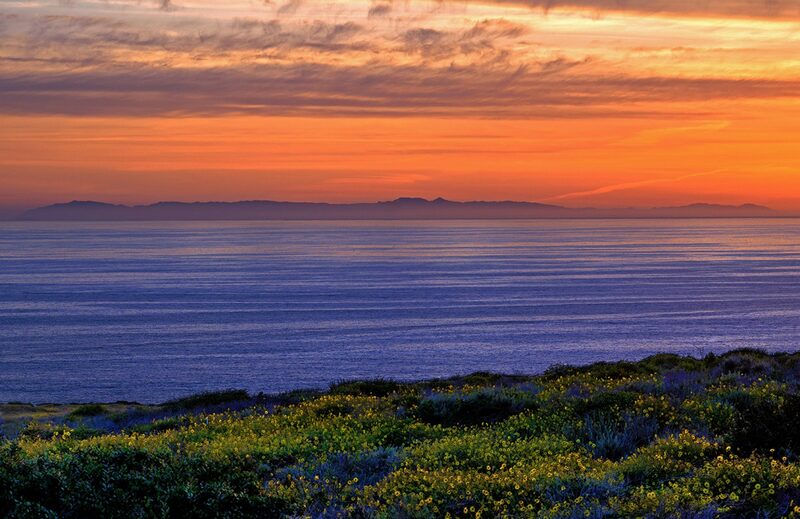 The Newport Pier is one of two piers located within the city of Newport Beach, It spans 1,032 feet and also hosts a restaurant aptly called the Newport Pier Grill and Sushi. At the base of the pier is the legendary Dory Fishing fleet which has been there since I was a kid in the early 60’s. These are the only fishing boats allowed to cast off from the beach and bring their catch back to sell. The fish market is open 7 days a week (weather permitting) The Dory boats launch early and bring their bounty back around 7:00am -9:00am every day. Balboa Pier is located down the peninsula from the Newport Pier headed south. 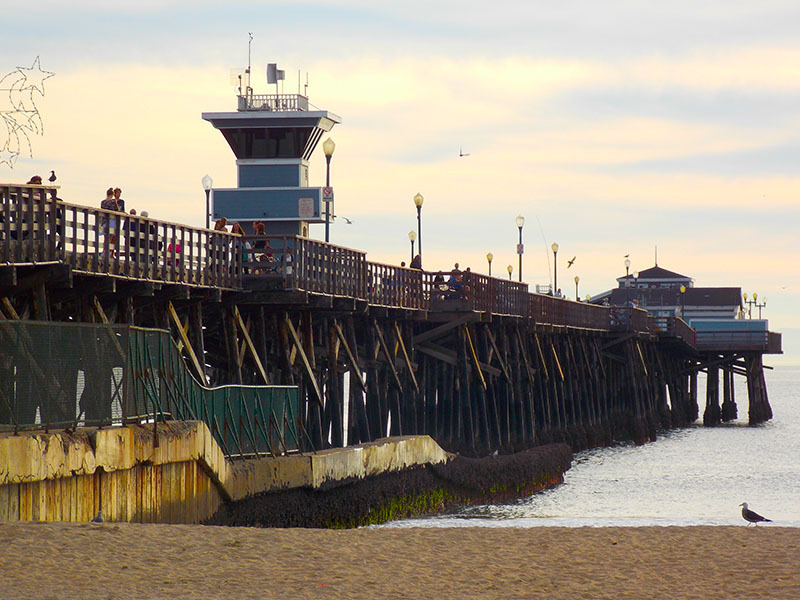 At 920 feet it is slightly shorter and like Seal Beach Pier, it also sports a Rubys diner at the end. Close by is the popular fun zone and Ferry to Balboa Island. There are also many parks around the pier for kids to play and don’t forget the Pacific Ocean! 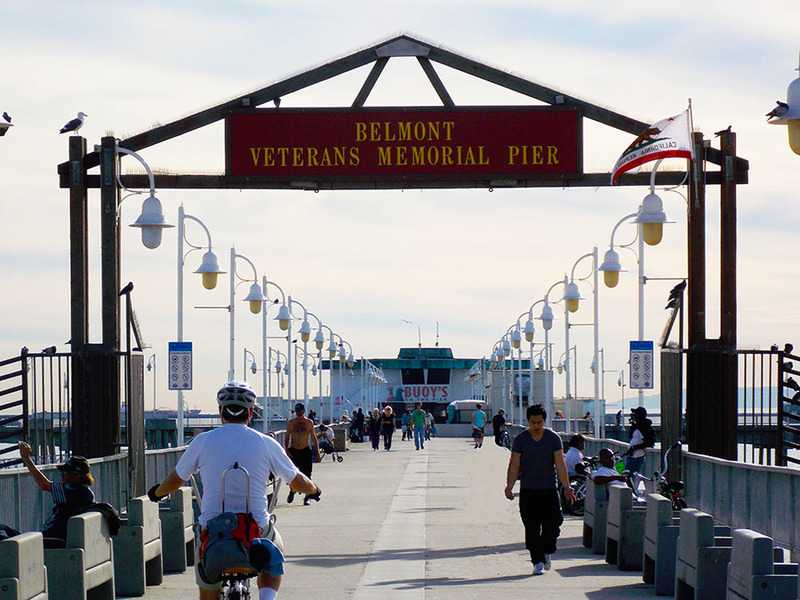 In 2001, the pier was renamed Belmont Veterans Memorial Pier to honor Long Beach area veterans with some benches and medallions that have been installed as of 2009. 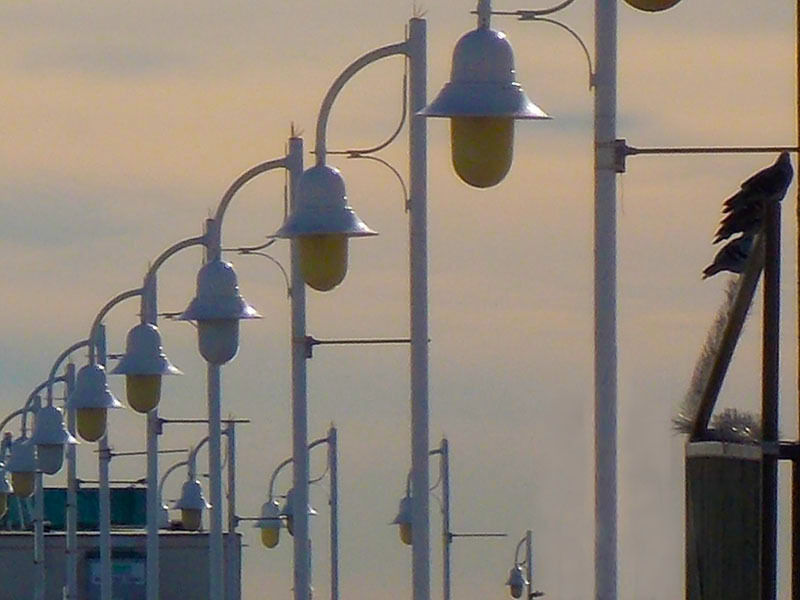 The Pier is 1,800 feet long and 24 feet wide, with two wings extending 120 feet east and west. A structure at the end of the pier houses a snack bar on the ground floor and lifeguard offices and restaurant on the second floor. .
A great place to fish but bring chairs, benches are scarce. I like the feel of this pier, it felt like I had gone back in time. 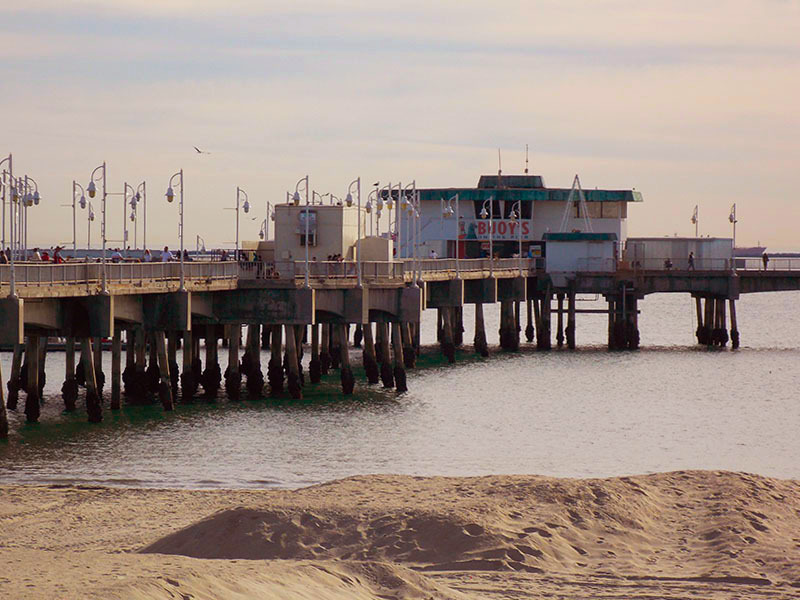 The pier is located at Ocean and 39th Place near Long Beach It offers free public fishing with no license required as long as you stay on the pier to fish. Pay parking is available in a public lot near the base of the pier. 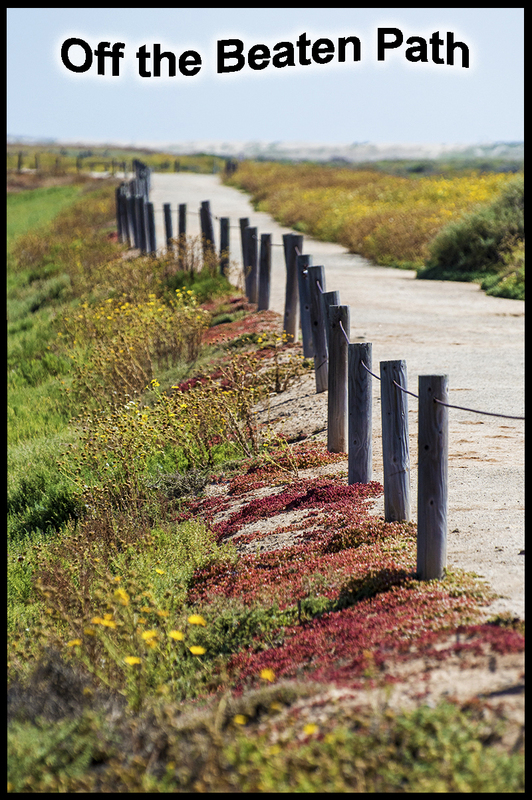 We will be doing more piers in the future as California is home to quite a few. 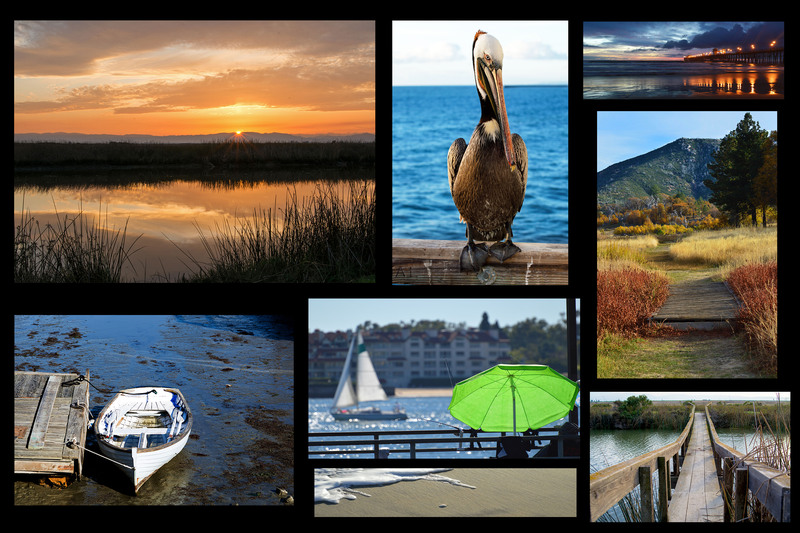 Beautiful pictures and great information.